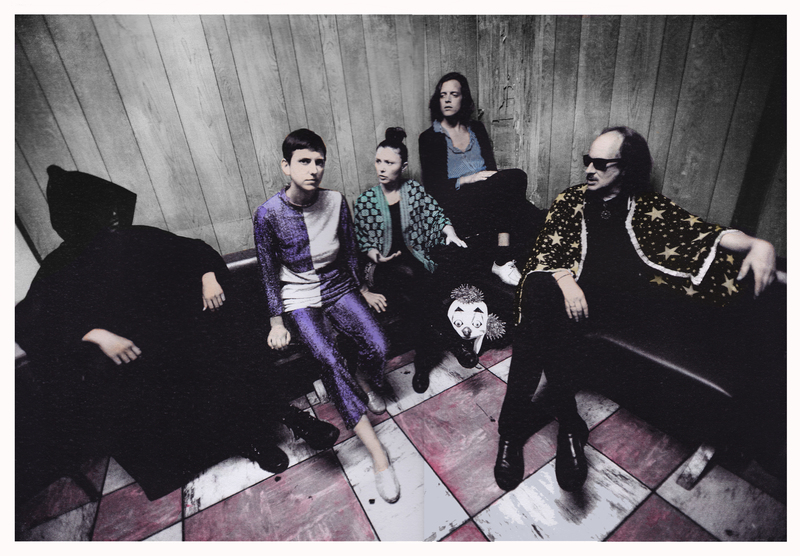 Formed in 2015, London ensemble Vanishing Twin are known for their marrying of oblique English pop with sweeps of funk and arkestral sounds. Under a name inspired by the absorption of Cathy Lucas’ identical sister whilst in utero, their debut album ‘Choose Your Own Adventure’ was released with Soundway Records in 2016. Drawing on sounds outside of the usual pop vocabulary, the group use forgotten drum machines, home-made electronics, vibraphones, tablas, and harp to invoke the esoteric psychedelia of lost soundtracks, radiophonic experiments and minimal music orchestras. Under the guidance of producer Malcolm Catto (Heliocentrics, DJ Shadow, The Gaslamp Killer), the group brings a distinctive experience to the Supersonic stage.